Philam Asset Management Inc., (PAMI), the asset management arm of Philam Life, once again received acclaim as one of the country’s leading fund management companies after bagging six awards at the Philippine Investment Fund Association (PIFA) 10th Annual Awards Night. 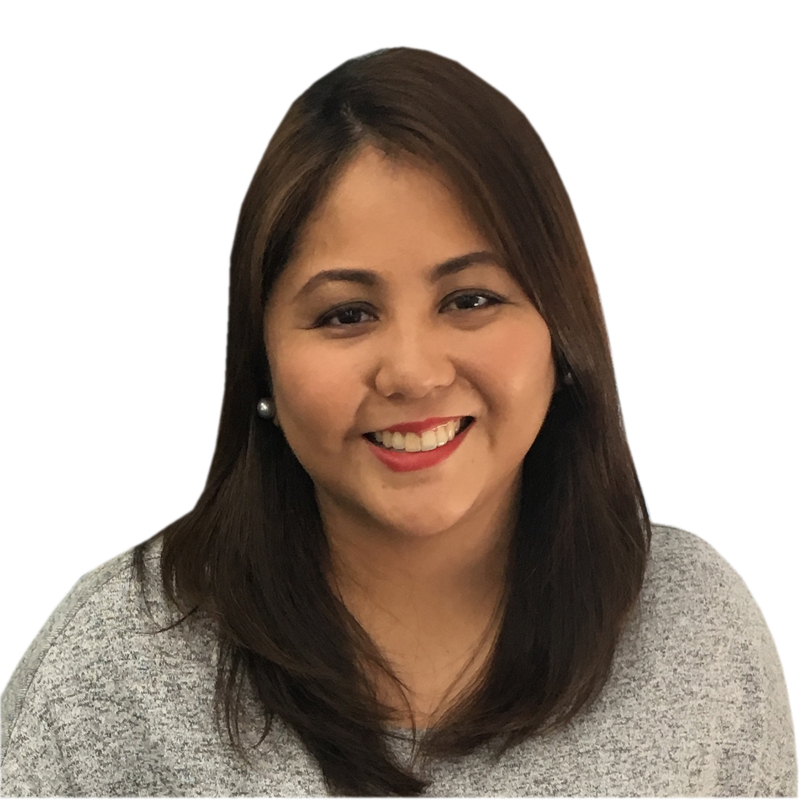 The country’s mutual fund industry association, PIFA, in its annual awards recognizes the top performing mutual funds in terms of returns for one-year, three-year, five-year and ten-year periods. The PAMI Horizon Fund, Inc. won first place in the 10-year return, peso-denominated balanced fund category. PAMI’s other peso-denominated balanced fund, the Philam Fund, Inc., won second place under the 10-year return in the same asset-class category. The Philam Managed Income Fund, Inc. won 2nd Place in both the 3-year and 5-year return under the Money Market Fund Category. Meanwhile, under the dollar-denominated Bond Fund category, the Philam Dollar Bond Fund, Inc. won third place in the 1-year return and second place in the 10-year return. In addition to its awards from PIFA, Philam Life/ Philam Asset Management Inc., was cited as among the Top 5 Investment Houses for 2016 by The Asset, earning the recognition for three years now. This reflects the company’s investments expertise and sound management of its financial assets. 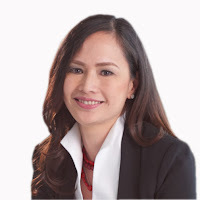 “We are proud to have sustained our place in the local financial markets as a credible and prudent institutional investor supporting market liquidity while upholding ethical standards in securities trading,” said Arleen May Guevara, Philam Life Chief Investment Officer. Two Philam fund managers were also recognized as among the Most Astute Investors in Asian Local Currency Bonds from the Philippines for 2016: Kathrina Dizon, Philam Life deputy head of fixed income securities trading office, ranked # 3 in the top 10 ranking, while Katherine Castelo, Philam Asset Management Inc. head of fixed income portfolio management, was recognized as among the Highly Commended. Both have been recognized by The Asset as top ranked for more than three consecutive years. The ranking for the Most Astute Investors in Asian Local Currency Bonds is based on nominations received from nearly 500 top-rated individuals including analysts, economists and strategists, salespeople and traders in Asian local currency bonds. The nominations were based on their knowledge of the credits and markets, trading skill and acumen in making investment decisions. Based on the nominations received, the top ten Astute Investors with the highest weighted score are ranked by geographic location. The next ten names are considered in the ‘Highly Commended’ category. The ranking for the top five investment houses in Asian local currency bonds is based on the number of votes received from the top-rated analysts, economist and strategists, salespeople and traders, for investors in these institutions. Around 280 different institutions across the region including asset managers, insurance companies, banks and securities firms were evaluated to create the 2016 ranking. The recognition is given by the Asset Publishing and Research Ltd., an integrated multi-media company serving the elite community of leading corporate and financial decision makers in Asia.